Daniel’s second solo album on Erased Tapes Records. 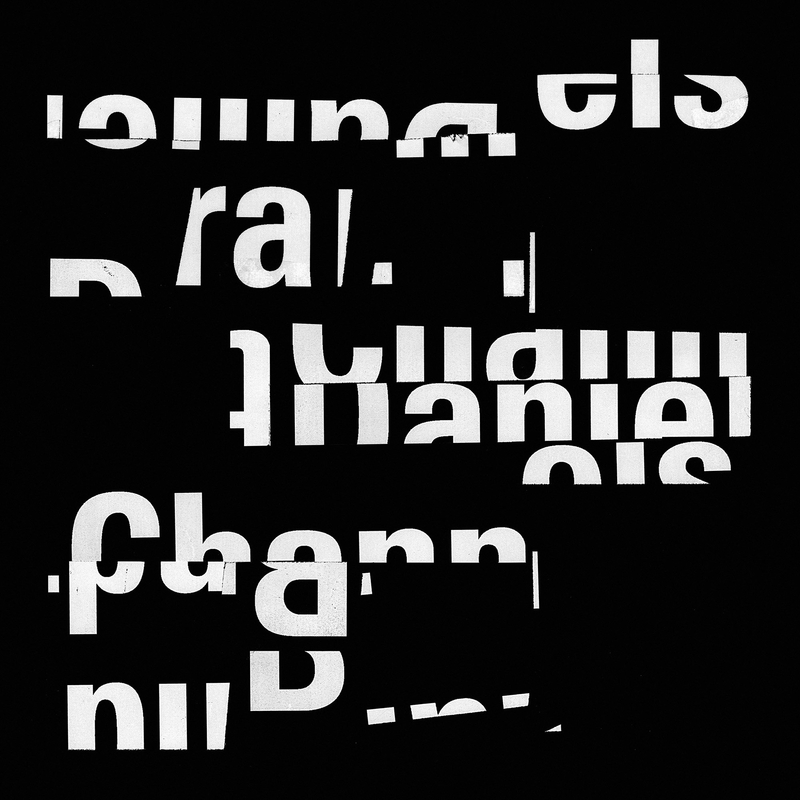 Flamingo is the accompanying video clip for Daniel’s album Channels, released in 2018 on Erased Tapes Records. An ongoing documentary project set up as an online TV channel. 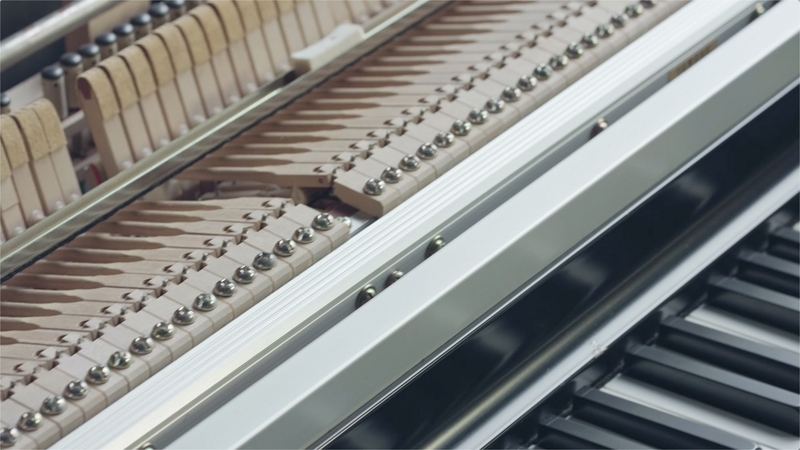 An experimental music film comprised of hundreds of Youtube videos downloaded and composed over the period of one year.